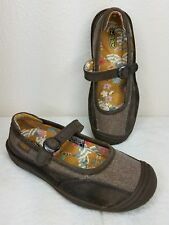 New without box or tags Womens size 5 Keen Cush Mary Janes brown leather & canvas. If you have any questions feel free to ask and thanks for looking. Fast Free shipping!! 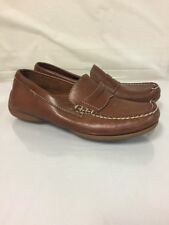 Coach Striped Pull On Flats MSRP $128!